The tiger is the largest of all the big cat species. With its stripy orange coat and long, striped tail, tigers are very recognisable. An adult Bengal Tiger can be up to 3 metres long, tail included, and weigh more than 250 kilograms. Adult tigers have white spots of fur on the back of each ear, so their young can easily follow them in low light. No two tigers have the same stripes. Numbers of stripes and thickness of stripes can vary, so individual tigers can be identified by markings on their body, face or tail. Although there is only one species of tiger in the world, it is divided into sub-species. There are six remaining sub-species of tiger: Bengal (Indian), Sumatran, Amur (Siberian), Malayan, Amoy (South China) and Indochinese. All tigers, including the Bengal Tiger, are carnivorous. The Bengal Tiger catches prey using the ‘stalk and ambush’ method, quietly tracking prey and then attacking it, usually from behind, rather than chasing it down. Tigers are solitary: the exception is a mother with cubs. Tigers can become man-eaters. A method that has been used in the past to prevent Bengal Tiger attacks on humans is for people at risk to wear a mask on the back of the head. By doing this it looks as if the human is watching from behind. The Bengal Tiger is a highly adaptable animal and lives in a wide range of different habitats. 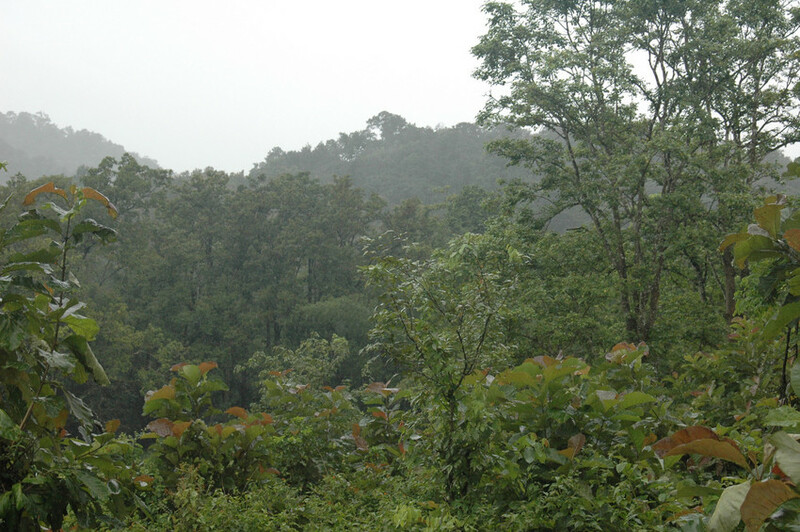 These include forests, mangroves and wetlands. Tigers can cope with hot or cold temperature areas. Bengal Tigers face extreme threats in the wild. Conservation efforts focus on stopping poaching as well as protecting areas and wildlife corridors that tigers use. In a densely populated country like India, human-wildlife conflict is a big problem. 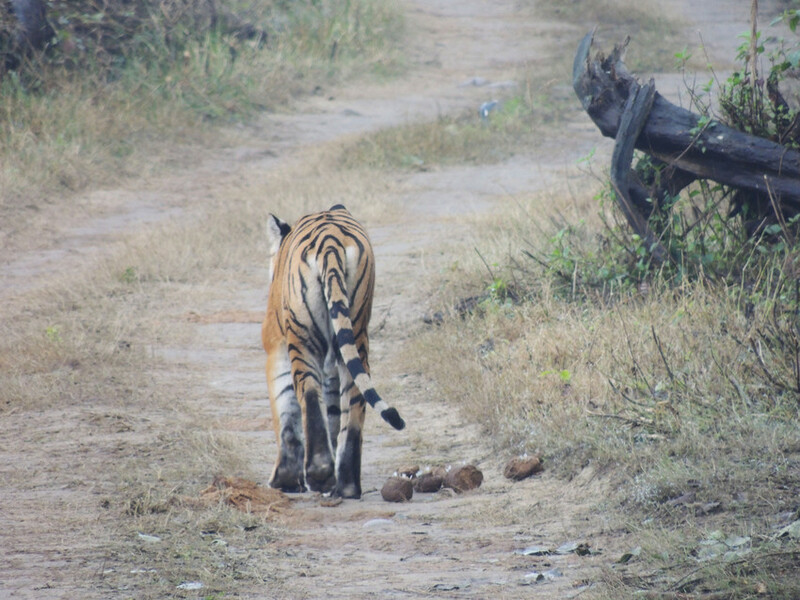 Although people are often willing to move away from tiger habitat to safer areas, moving large numbers of people is difficult and time consuming. A census of tigers in India published in 2014 suggesting that tiger numbers are now increasing is encouraging. However, most sources agree that all sub-species of tiger now live in just 7 per cent of their original historical range. There are fewer than 2,000 Bengal Tigers left in the wild. Hunting and human population growth are the main threats to Bengal Tigers. As human populations grow, people need more places to live. This reduces the amount of wild habitat for the tiger. People also need more food to eat and may well hunt the same animals for food as the tigers rely on for their survival. Bengal Tigers are hunted for trophies or for body parts or skins. They are also hunted if they prey on domestic livestock, and because of this have even been declared ‘pests’ in some areas. Due to habitat destruction and fragmentation, as well as hunting, three of the nine sub-species of tiger that have existed in modern times are now extinct. All remaining tigers are classified as Endangered by IUCN (with the Sumatran and South China subspecies classified as Critically Endangered). The Bengal Tiger actually has the largest surviving population of any tiger sub-species.